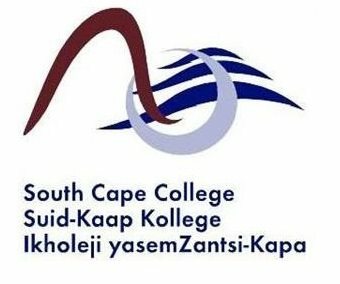 NATIONAL NEWS - Registration at South Cape TVET College is currently taking place. Registration for bursaries has been extended to 15 February. Refilwe Molusi, a communications officer at South Cape College, stresses that students must find out from their nearest campus how the registration process works, as specific documentation is needed for bursary applications. Students can also apply for the DHET and TVET College Bursary Fund. Students may apply for tuition, accommodation or transport. “This bursary fund is there to assist students who have a financial need with regards to their studies,” says Molusi. Students must enquire from their campus of choice about the availability of these technical courses. The phone numbers are: George 044 874 2360, Mossel Bay 044 693 2513, Oudtshoorn 044 272 2110, Beaufort West 023 414 1140, Bitou (Plettenberg Bay) 044 533 2388 and Hessequa (Riversdale) 028 713 4775.